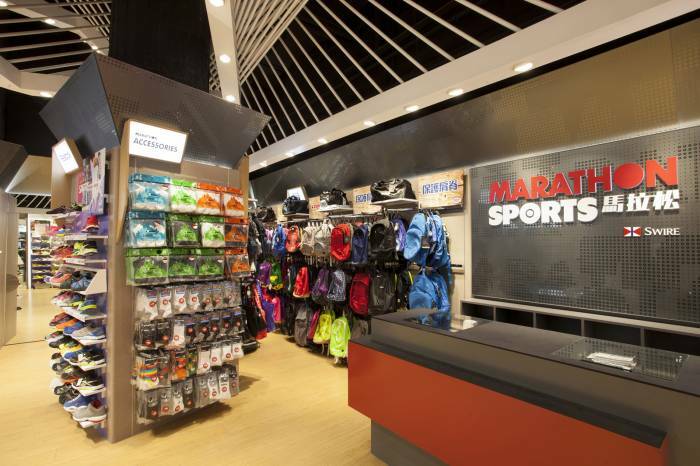 Marathon Sports is a Multi-brand Sportswear Store; therefore the ultimate goal is to upgrade the Sports Image of the brand. 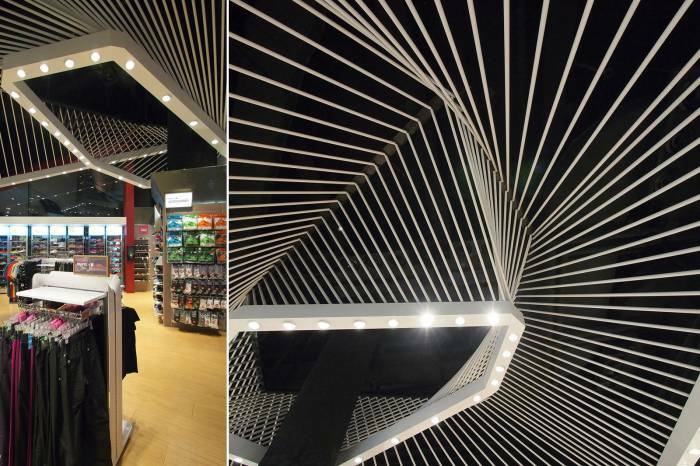 The main design concept is based on the movement. 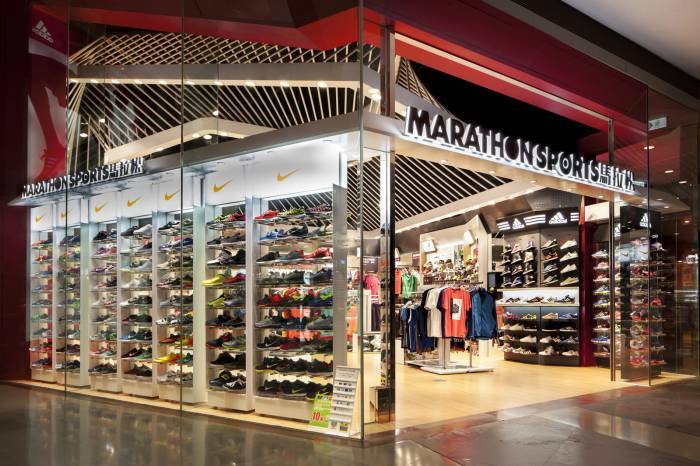 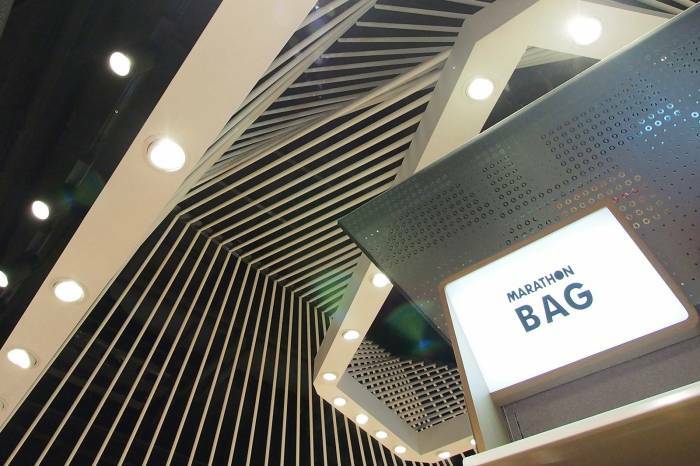 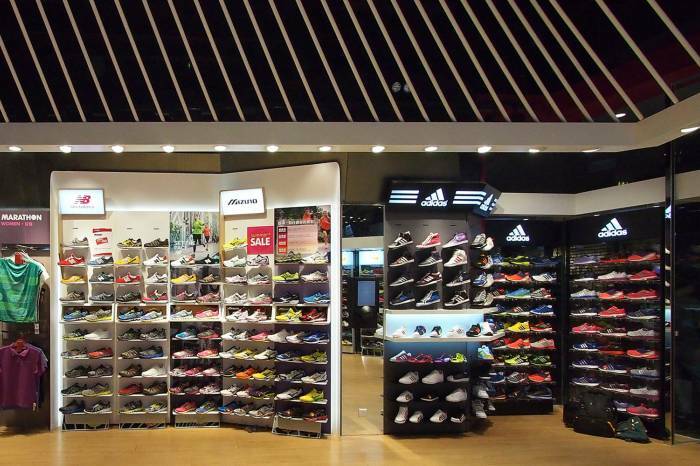 As Sports is actually a sequence of repeating movement, by transforming the movement 3-dimensionally into the space, a dynamic structure is featured inside the store which coherent to the energetic nature of Sports store.